Need insurance today? No worries, we can get you covered in under five minutes. Just apply online, and your Certificates of Insurance (COI) will be delivered to your inbox right away. All it takes is a few minutes to get a quote and purchase your insurance. We use a secure, smart and transparent online application that can get you protected in no time. We provide customized cafeteria insurance. This allows us to provide better coverage for your business but offers lower monthly rates than traditional insurance policies. Rest at ease, we've got you covered! We protect your business according to your needs and make sure that you have the best coverage. Get a quote today! 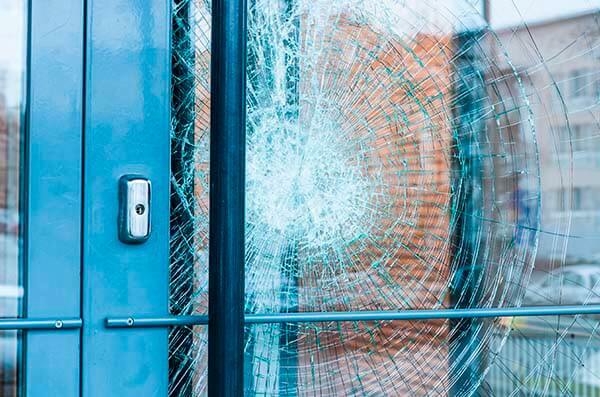 General Liability insurance protects your business against third-party claims of property damage, personal injury, advertising mistakes and more. The insurance will cover the medical costs, as well as the legal expense and court costs when your business is liable. If your establishment sells or assists in the purchase of liquor, you need this insurance. 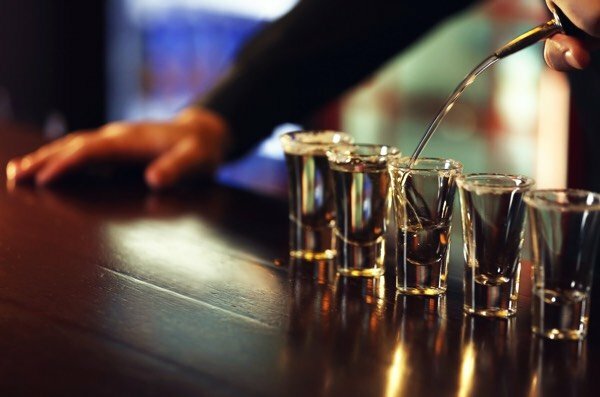 Liquor Liability protects your business against liquor liability claims like when a customer gets intoxicated an injures himself or someone else. It will cover your business against claims of property damage or injury that your customer might have caused when they are intoxicated. Product Liability insurance protects your business against claims of personal injury from the products you sell or supply through your business. 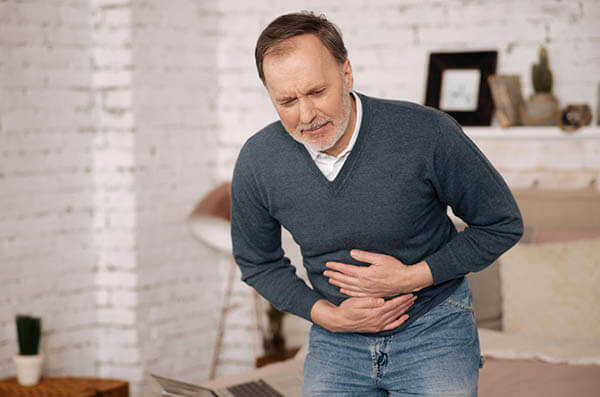 This insurance is designed to protect against customer claims of food poisoning, for example, you don't have to pay for the legal or court costs. Your commercial property is at risk of being destroyed by fire, flood, earthquake or any other natural disaster. This insurance policy can also cover for the loss of income or increase in expenses that result in the property damage. Why do Cafeterias and Buffets need insurance? Businesses that work in this industry prepare and serve meals using buffet or cafeteria-style serving methods. Cafeterias and buffets need insurance because it helps cover the cost of property damage and liability claims. Without an insurance, you will have to pay out of pocket for the costly damage and legal claims if your business is involved in a lawsuit. What risks do Cafeterias and Buffets face? Since your business mostly involves cooking, it could be at risk of fire that could damage your entire property. Your business could be at risk causing food poisoning which could be very devastating for your reputation and financial stability. How much does Cafeteria Insurance cost? There is no fixed cost for the insurance of cafeterias and buffets. To give you an idea on how much your insurance will cost, you may contact our customer service representatives to get a quote.